1. Type of fitting: Mould for PP pipe fitting. 2. No. of cavities: single / multi cavity. 3. Steel for Mold base: Standardization DIN 1.1730. 4. Steel for Core, cavity: Werkstoff - DIN1.2738 with Nitraded treatment. 5. Mold components: HASCO/DME Standard spare parts. 6. Core pulling system: Hydraulic cylinder. 7. Mould life: 1,000,000 shots. 8. Runner type: Cold runner, tunnel gate. 9. Fitting standard: EN1451, DIN 19531. 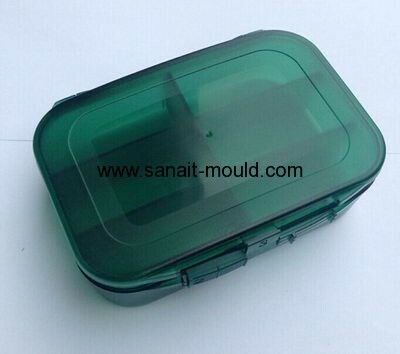 10.Working mode: Automatic mode, Sprue separated from product during ejection.